Wounded war hero Holly Riley has come home to the lake shore community of Heaven’s Point to recover from her injuries and build a new life for herself with her band of fellow wounded warriors. Temporarily employed as a nanny by charismatic Congressional candidate and neighbor Jimmy Adamcik, Holly and Jimmy quickly begin to care for one another in spite of Holly’s distrust of politics. But Jimmy finds himself sucked deeper and deeper into the seamy side of the political process, and an old enemy from Jimmy’s past targets Holly’s soldiers one by one. Will Jimmy and Holly’s love survive the double onslaught-or will they be the final target of their unknown enemy’s rage? 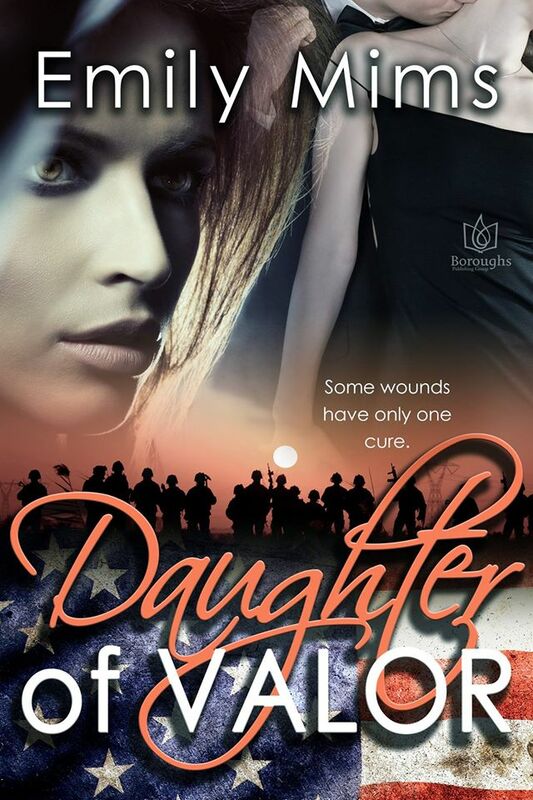 So I am very much into military romance and when I saw the blub for this book that is a military romance WITH A NANNY!! Well I just jumped at the chance to read it, but I will warn you, this book is intense! As the daughter of a political fundraising machine, Holly shies away from politics; Holly enters the military life instead. But after an ambush that leaves her injured, Holly is back and looking for a job. So when her Judge Uncle tells her that one of the town’s attorneys is looking for a nanny, she jumps at the chance. Jimmy needs a nanny, and he manages to find one in holly. Everyone is happy, until his run for office interferes in his relationship with Holly, especially when she feels he has sold out her beliefs, in order to get elected. But now that is not just the only thing that is threatening Holly and Jimmy’s happiness. Someone is killing and hurting people and trying to implicate Jimmy! Will they be able to stop this murder before it too late and will Jimmy and Holly find their way back to each other. When I said this book was intense, that is clearly an understatement! At times it was SO overwhelming and confusing, that I had to walk away and come back later. I do find the writing smooth and detailed BUT I found the plot, confusing and easy to get lot in the storyline. 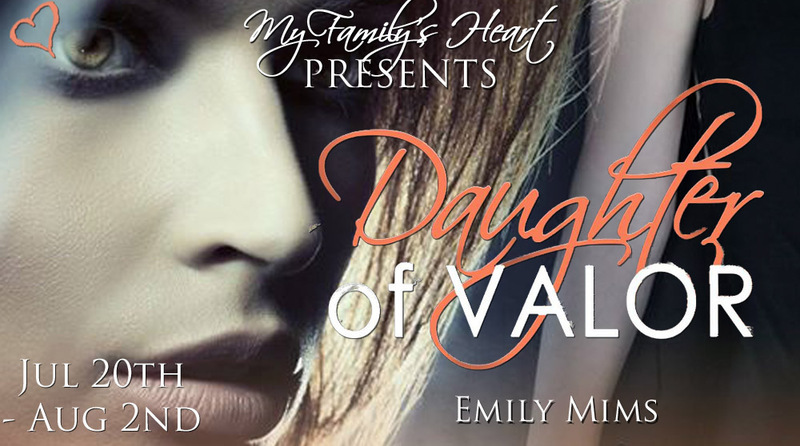 I give Daughter of Valor 7 out of 10.